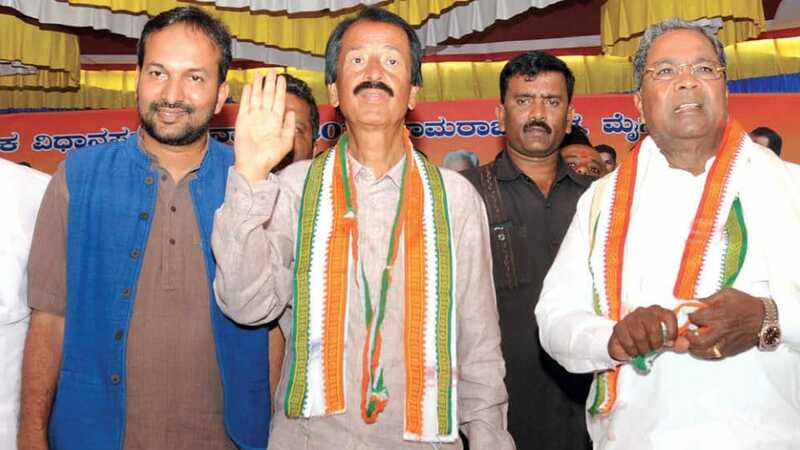 Hindi and Punjabi film actor and Congress politician Raj Babbar is seen campaigning for Chief Minister Siddharamaiah who is contesting in Chamundeshwari and for Narasimharaja Congress candidate Tanveer Sait who is the incumbent MLA seeking re-election. 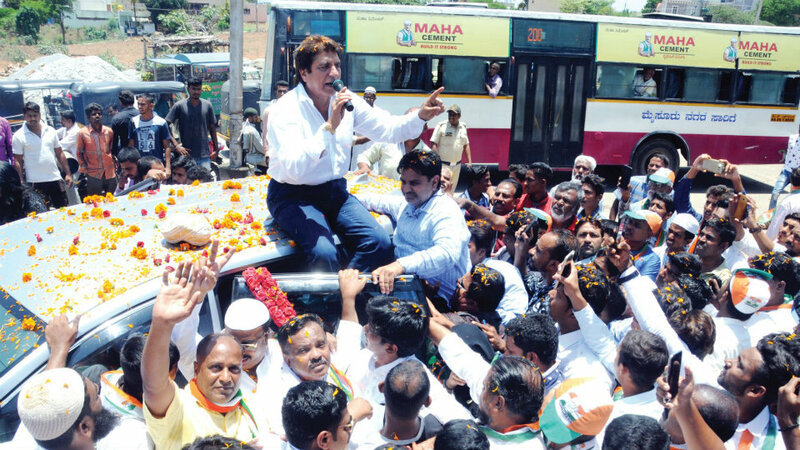 Raj Babbar, the former President of Uttar Pradesh Congress Committee, was accompanied by actors Ruchita Singh and Madan Patel…. 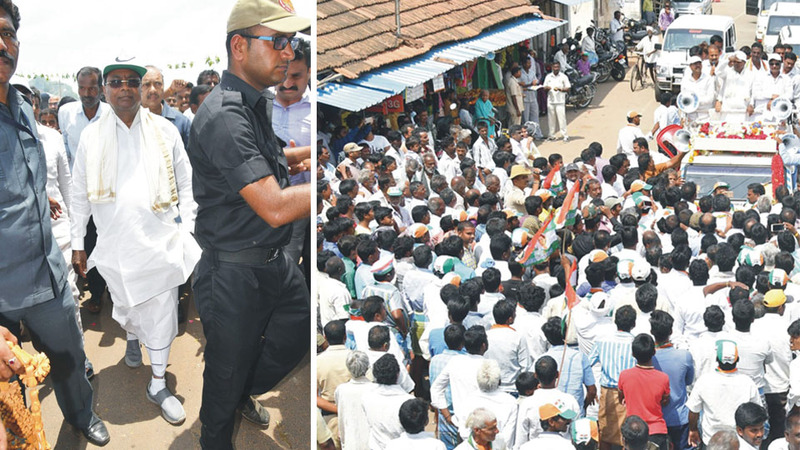 CM Siddharamaiah, clad in his white kurtha-lungi, sporting a P-cap and wearing a half-shoe and socks, undertaking padayatra at Varuna Constituency yesterday canvassing for his son Dr. Yathindra who is contesting as a Congress candidate from the Constituency. 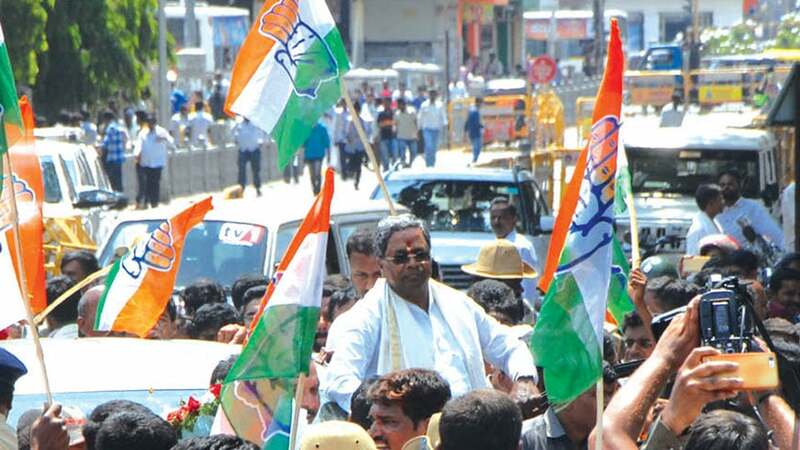 The CM received a rousing reception from the voters during his poll campaign. 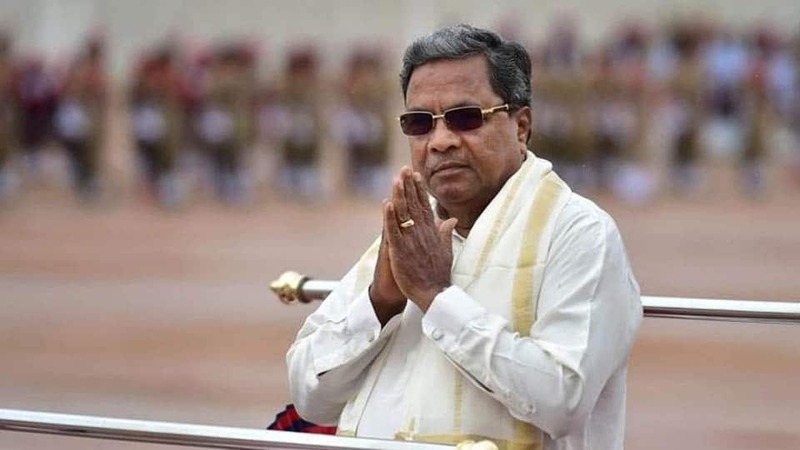 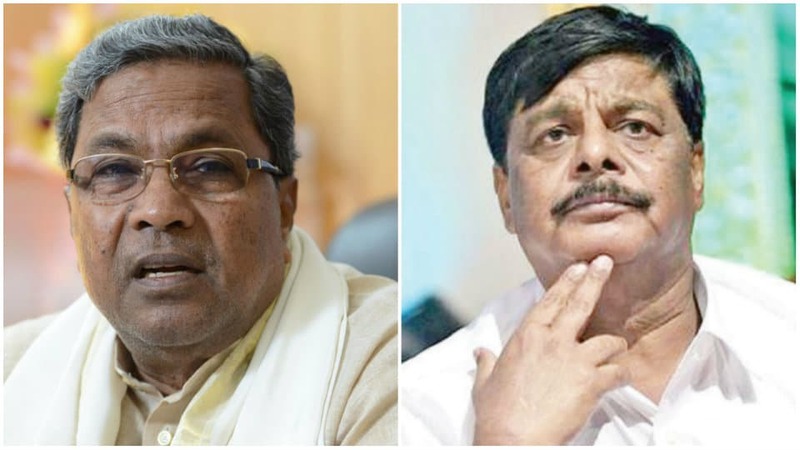 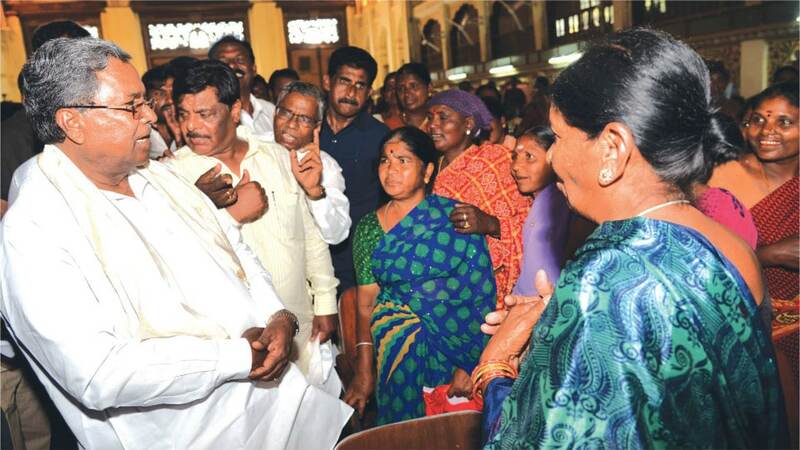 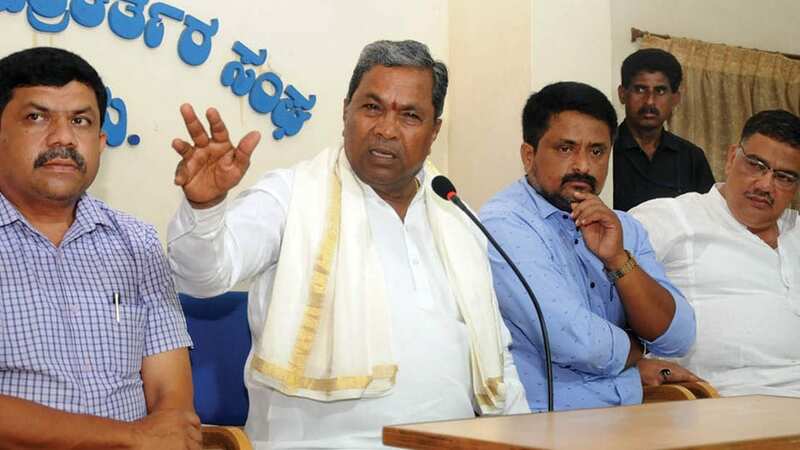 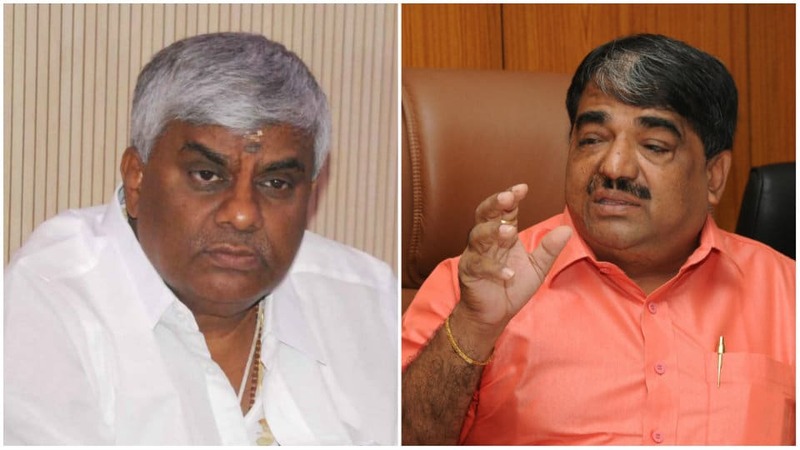 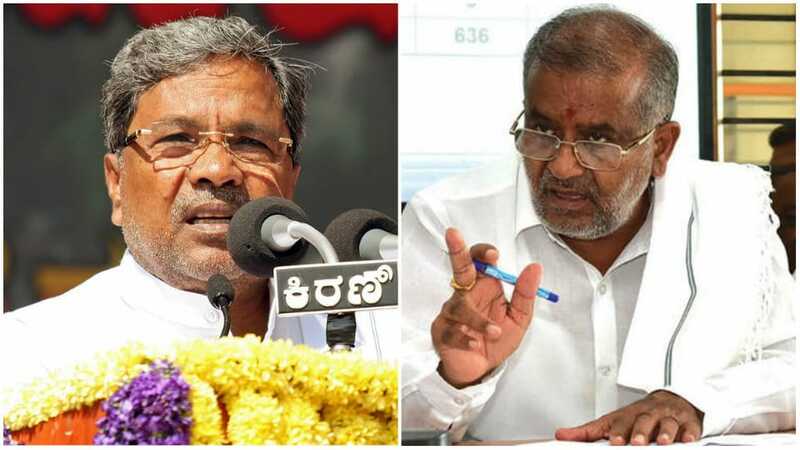 Has Siddharamaiah-Mahadevappa friendship turned sour?